Implementation of Crises Management Software metamagix.CERM in cooperation with Wolfgang Bachler & Partners. Developement of an Invitation Management Tool for events. So far, digitization and networking have played a minor role in information systems in residential and commercial properties. 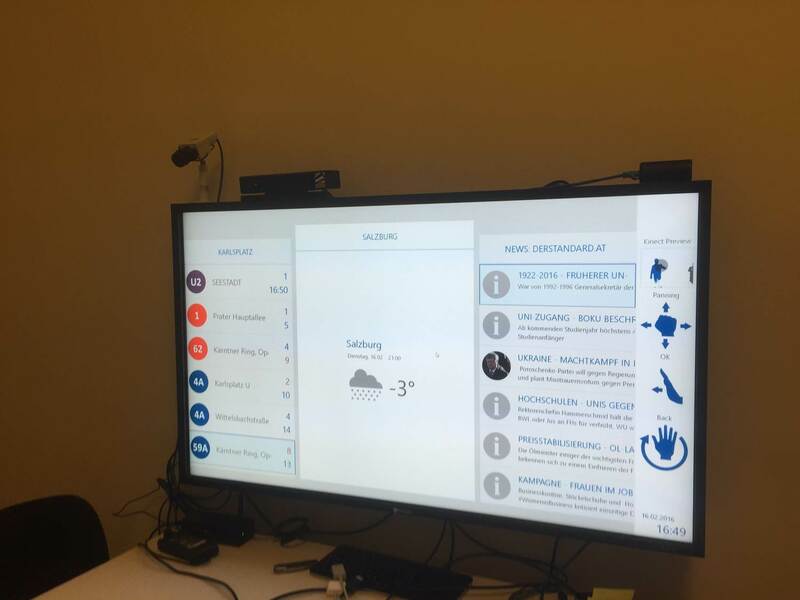 The "Infos@ourHouse" research project provides a promising, sustainable perspective: Interactive, gesture-controlled multimedia info displays.